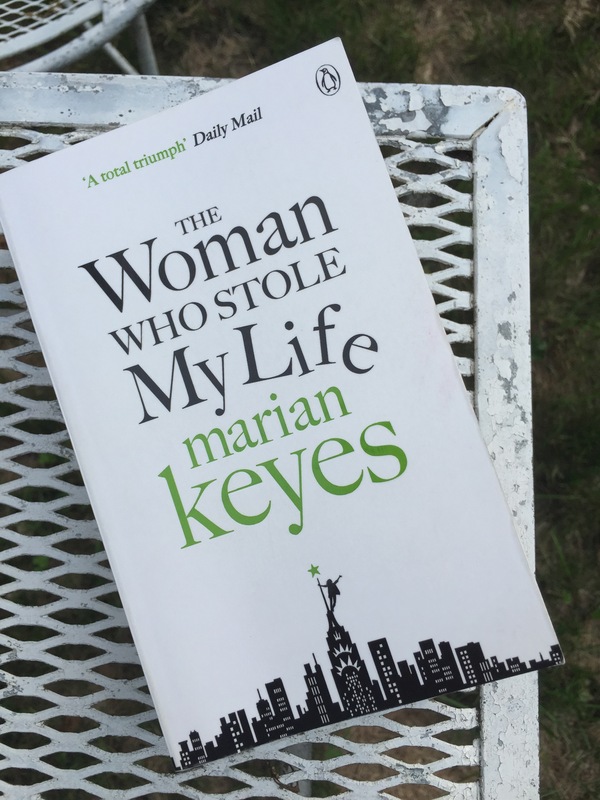 I’ve featured a few Marian Keyes books as books of the month before. My first Keyes book was purchased for me by my dearest Evelina as a Christmas present. She didn’t know what she was starting: a huge fandom. As in I am now a huge fan. This was actually an impulse buy. As you may be aware I am trying to read all of the books I own and have yet to read. It seems important to me to actually have read the books I (or someone dear to me) has spent the time and money picking out. Seems logical. 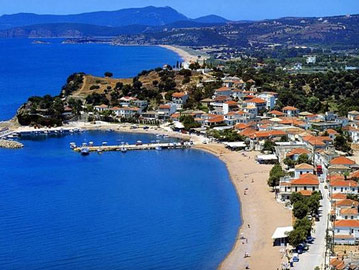 So, in pursuit of this I have put a pause on book purchases. Side bar: obviously last months BOTM was also a new purchase, but I had gotten a gift card as a birthday present and I really wanted a first edition. So there’s that. The Woman who Stole my Life was so much fun. Keyes’ writing style is so refreshing to me, she truly is a wonderful story teller. This is just the kind of book one wants to have whole on vacation. Which brings me back to the impulse buy. Evelina and I were on our way to visit family and friends across the pond. I have a hard time in general resisting book stores, but when I’m actively trying to not buy books it makes them irresistible. Needles to say I was drawn in by the gravitational pull of the open plan book store one so often finds in airports. Really I didn’t stand a chance trying to resist. Once I saw a Keyes book I hadn’t read staring back at me from the shelf all hope was lost. I had to. And you should too! Read The Woman who Stole my Life that is. Such a fun read. Categories: 30 before 30, Books, Entertainment, Humor, Life | Tags: book, books, BOTM, impulse buy, lovely, Marian Keyes, read, summer, The Woman who Stole my Life, vacation | Permalink. 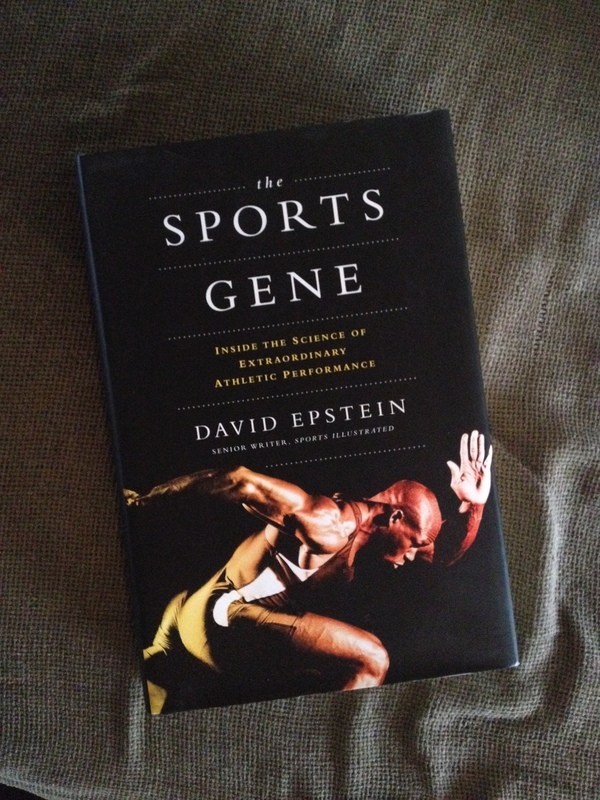 While on vacation this is the book I read: The Sports Gene by David Epstein. After just beginning to read the book I was discussing it with a friend. At the outset I was a little disappointed, to be completely honest. I was really looking forward to reading about new studies done in genetics and lots of new stories about athletes. This just wasn’t the case from the get go. It was a little bit of a “review” of things covered in other books and/or articles that I’d already read. My friend seemed to understand my slight hesitation about the book, and commented that if you read a lot on the same topic, the same things and ideas tend to turn up. True. Thankfully my disappointment didn’t last for long, as I was quickly engrossed in Epstein’s writing, which closely ties genetic research with personal stories about athletes and teams. My true enjoyment of the book did begin after talking to my friend about it, I lowered my expectations a little bit, and enjoyed the book for what it is. A very accessible and interesting read about some genetic studies, pared often with anecdotes and specific stories. In the end I think the accessibility of the book is what makes it a good read for anyone. If you’re interested in sports and genetics, definitely give it a read. Although if you’re extremely interested in genetics the “new” things about this book will be how Epstein incorporates stories with science, and his specific point of view. If that piques your interest, add The Sports Gene to your list! Categories: 30 before 30, Books, Life | Tags: book of the month, BOTM, David Epstein, gene, genes, genetics, interesting, read, read for fun, reading, relaxation, sports, The Sports Gene, time off, vacation | Permalink. This one wasn’t an easy one like the last one. Or at least it’s not an easy one if you’re starting in Sweden. Standing in the south of Texas would also make this one pretty easy. But that’s neither here nor there, seeing as we live in Sweden. 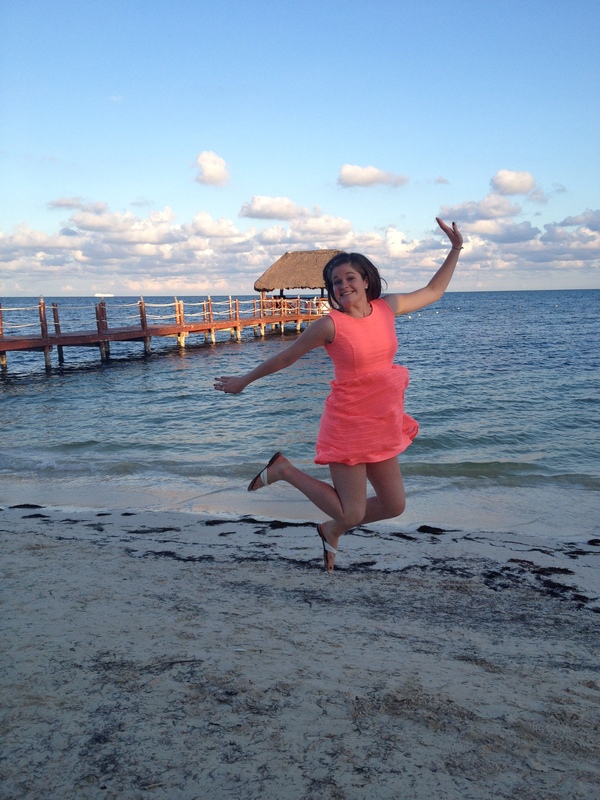 Evelina and I travelled to Mexico to celebrate the wedding of our dear friends Kallie and Justin. (All names changed to protect identity – duh.) 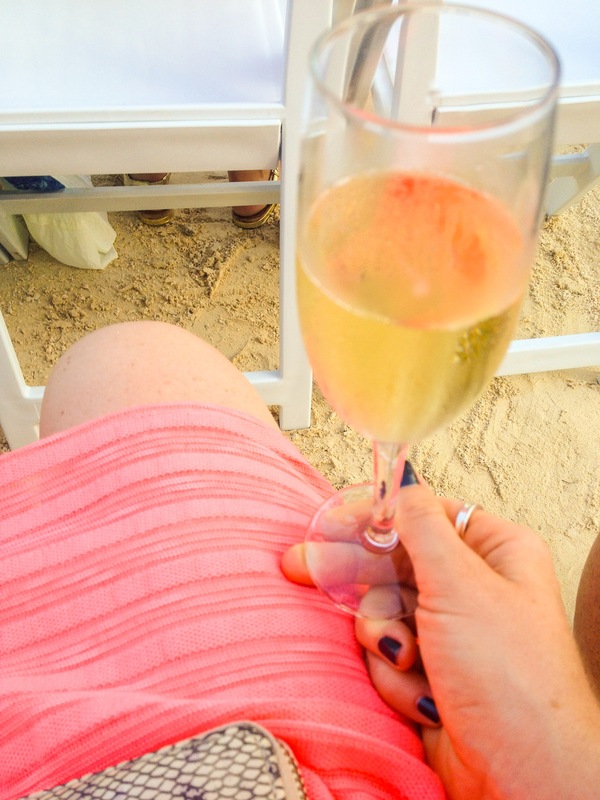 It was a ridiculously beautiful beach wedding at sunset. Being in Mexico for a week didn’t hurt either, with a beautiful hotel, snorkeling and Mayan ruins to be seen, fun was certainly had. We loved Mexico, and would love to go back. There’s more adventure waiting, seeing as we still have the Aztec and Inca ruins to visit! 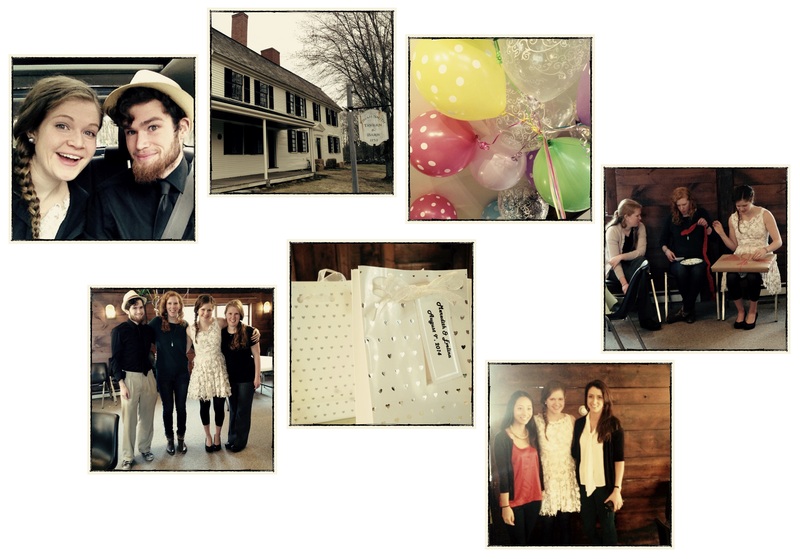 Categories: 25 Before 25, Humor, Life, Travel | Tags: 25, 25 before 25, a little bit harder now, adventure, beach, beautiful, beauty, celebrate, celebration, count down, flying, love, Mexico, travel, travelling, tropical, vacation, wedding | Permalink.